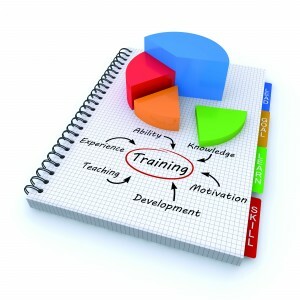 We offer a range of bespoke training courses which can be tailored to suit your individual requirements. Designed, created, delivered and supported by us, yet tailored to your requirements. Because our training courses are bespoke we can alter them to suit the skill levels of the student, these often range from basic through to advanced standards, and are wholly dependant on customer requirements. We can carry out training needs analysis to give an overview of where training is required and to what depth, within your organisation. Our courses are designed with you in mind. We follow the Explain, Demonstrate, Imitate, practice methodology to ensure that our students achieve the best levels of performance and giving them the confidence to do the job for real. Our trainers are happy to conduct additional training for individuals or groups outside of the normal training day giving students every opportunity to reach the required standard. After all, when it comes to your training needs – there can be no compromise on quality or standards. If you have additional training requirements which are not listed here please contact our training team who will be happy to discuss these with you.